– after approx. 20 years my friend Aleš decided to join me and participate in contest! 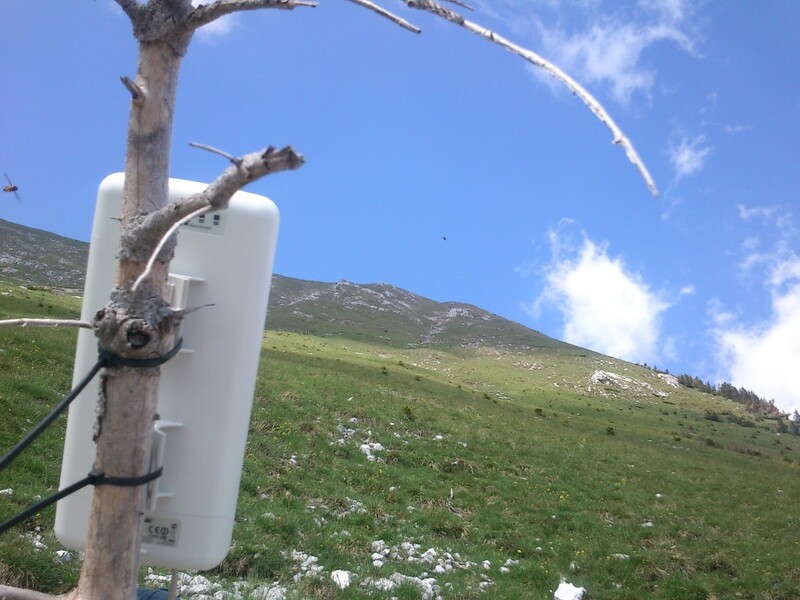 – I finally made my first rain scatter QSO! – In October 2012 I made first contact on 3cm with S50C contest team. ..Still waiting for QSL card from them! 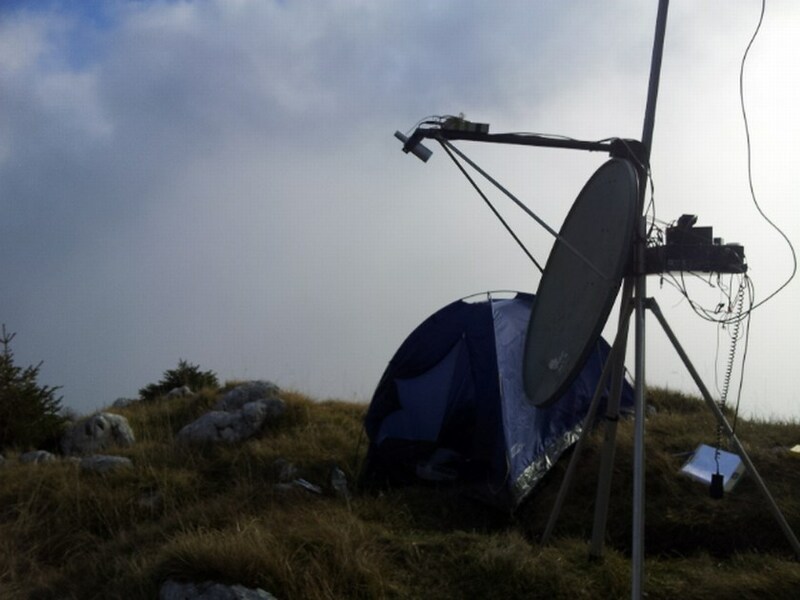 – Two years later (Oct. 2014) I combine SOTA activation and Ctest from 1678m a.s.l. high Altemaver.